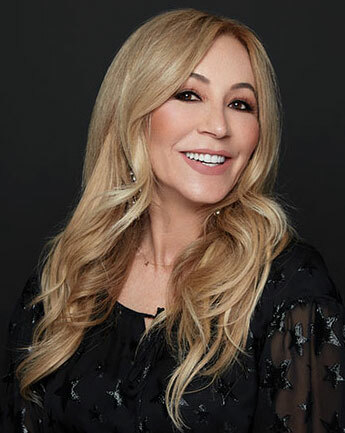 Beauty pioneer and powerhouse entrepreneur, Anastasia Soare, launched her namesake brand with a Beverly Hills flagship salon in 1997 and the company’s first product line in 2000. Rooted in the sacred geometry of the Golden Ratio, ABH creates prestige cosmetics for a passionate prosumer audience. 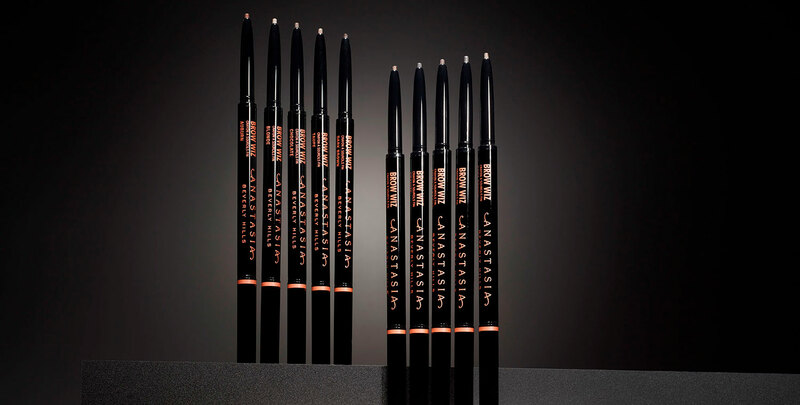 Personally tested by Anastasia and Claudia Soare, each ABH product is formulated with the highest quality ingredients and pigments for maximum benefits and color payoff.